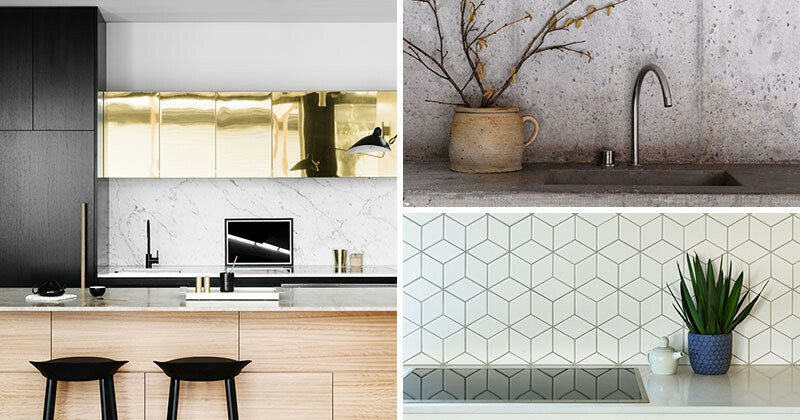 We’ve put together a short list of 9 different materials that you can install as a kitchen backsplash. Whether you want to glam it up, or add a touch of nature, here are some ideas to get you started. 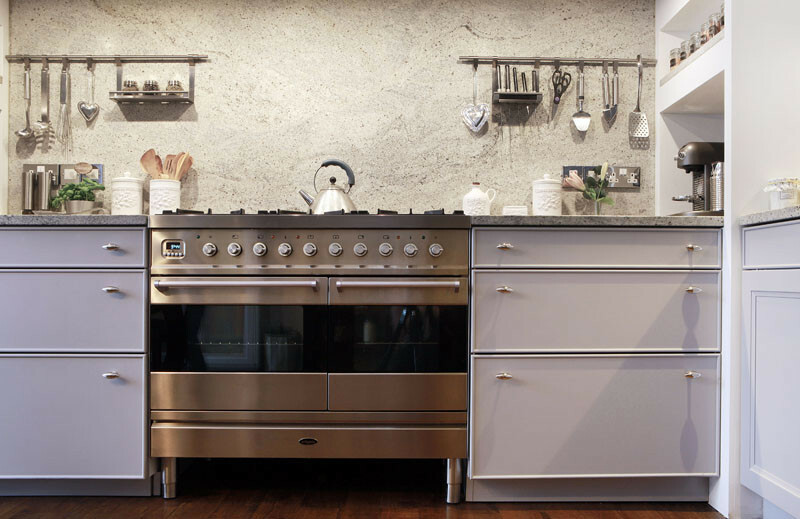 Stainless Steel backsplashes are a great choice for their durability and easy clean up. It can be finished in a number of ways, ranging from smooth to brushed to hammered, making it a versatile backsplash option. Designed by Workroom Design. Built by AGUSHI Builders. 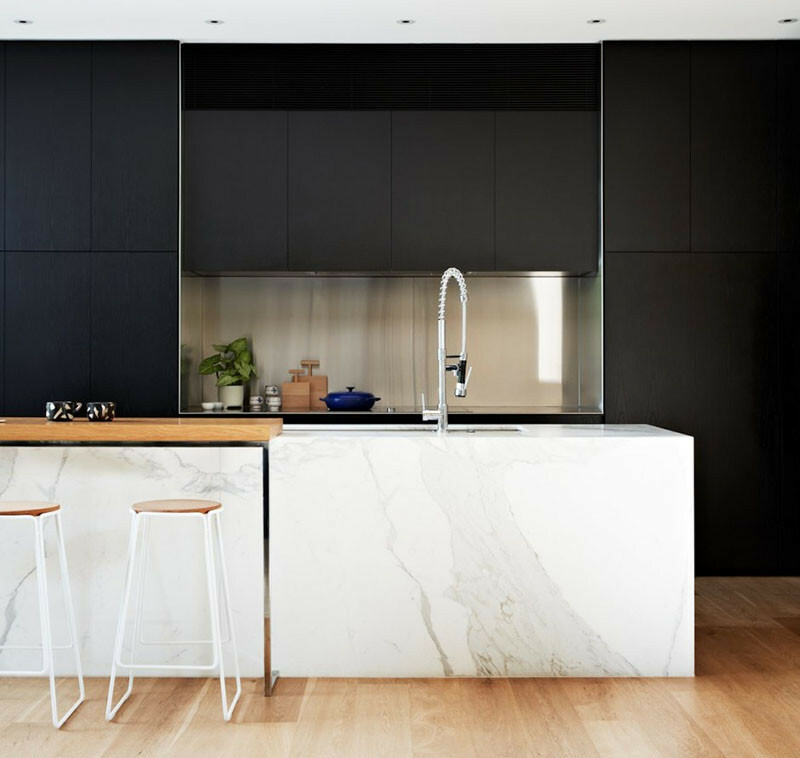 Marble backsplashes offer a number of benefits in the kitchen. They age beautifully, suit a variety of styles including modern and minimal, and are extremely durable to both heat and moisture. 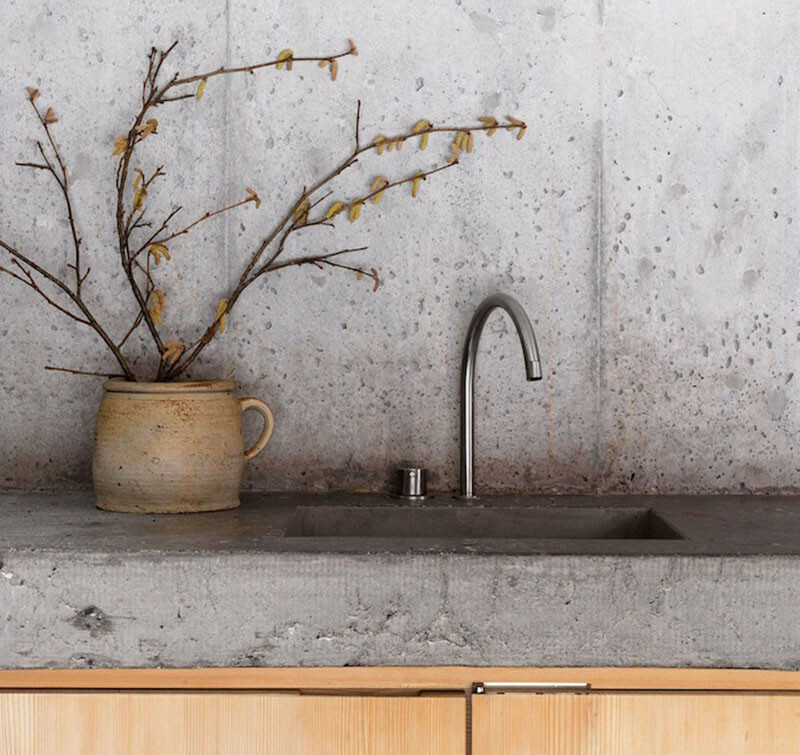 Concrete is popular in kitchens because of its durability and versatility. It can come in many colors and can be custom-shaped. Concrete is a somewhat porous material, so it definitely needs a surface sealant applied to make it water and stain resistant. Designed by Selina Walder & Georg Nickisch. Photography by Gaudenz Danuser. Cork is an eco-friendly backsplash option with a number of benefits including water resistant, anti-static and antimicrobial properties. Cork also has the ability to bounce back to it’s original shape making it highly resilient to everyday use. 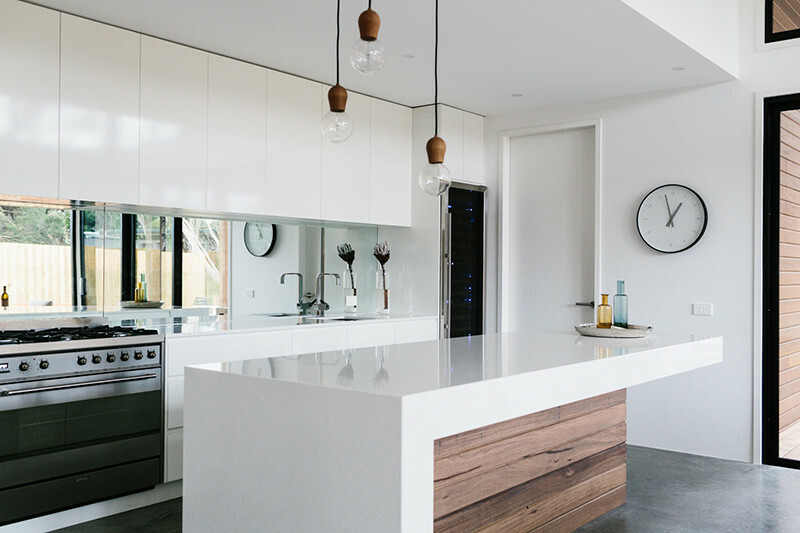 Kitchen designed by Terrat Elms. Cork backsplash by Phillip Jeffries. 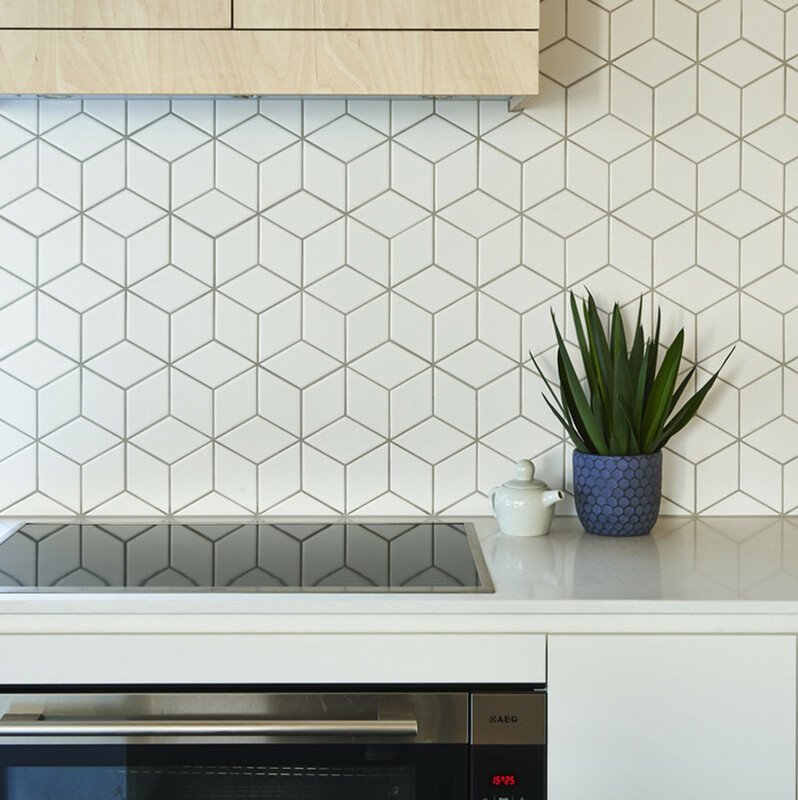 Tile is one of the most popular backsplash options out there. It’s simple to install, easy to maintain, and comes in a huge range of colors, shapes, and sizes making it perfect for people who want to express their creativity in the kitchen. Designed by Altereco Design. Photography by Nikole Ramsay. 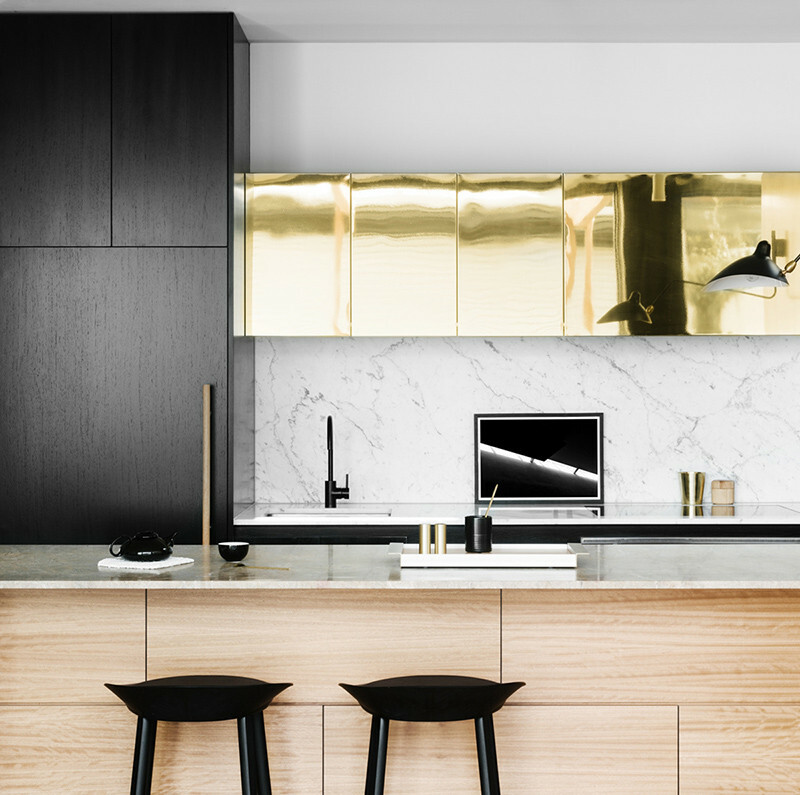 Mirrored backsplashes are popular largely in part because of their affordable price point. They’re also easy to clean, brighten up the space they’re in, make the room appear larger than it is, and act as a unique design feature. Designed by Altereco Design. Photography by Tara Pearce. 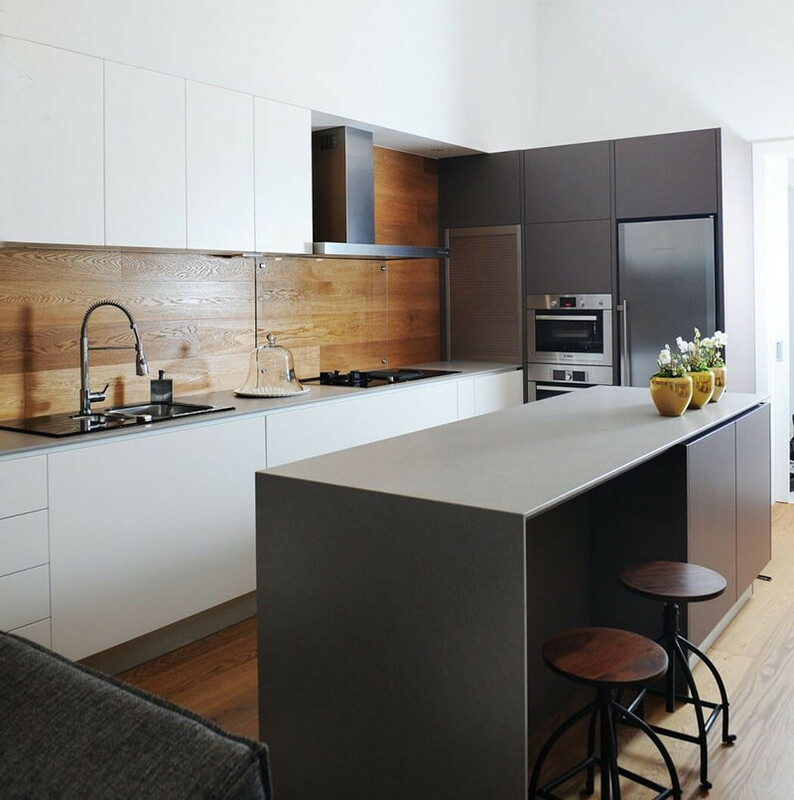 Wood is an excellent backsplash option for those who are trying to be environmentally friendly but don’t want to compromise style or function. Once it’s been sealed, wood is durable, unique, and adds a warm touch to the kitchen. Designed by GAO Architects. Photography by Mateja Jordovic Potocnik. 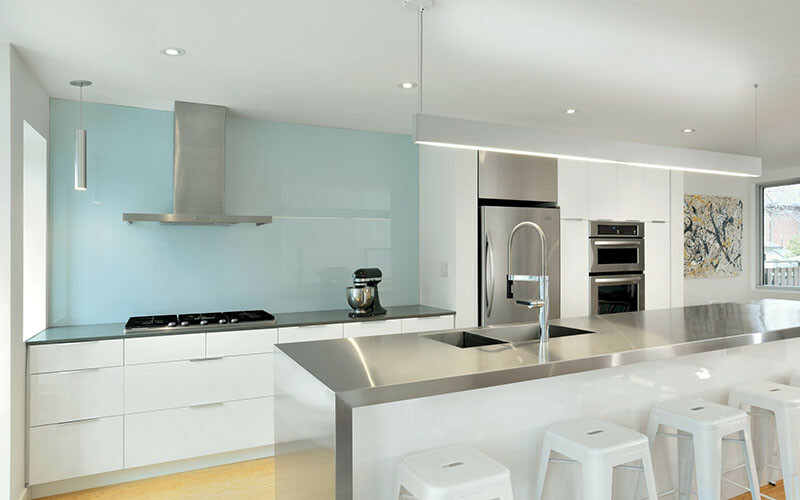 Glass backsplashes, like mirrored backsplashes, are easy to clean, and brighten a space. 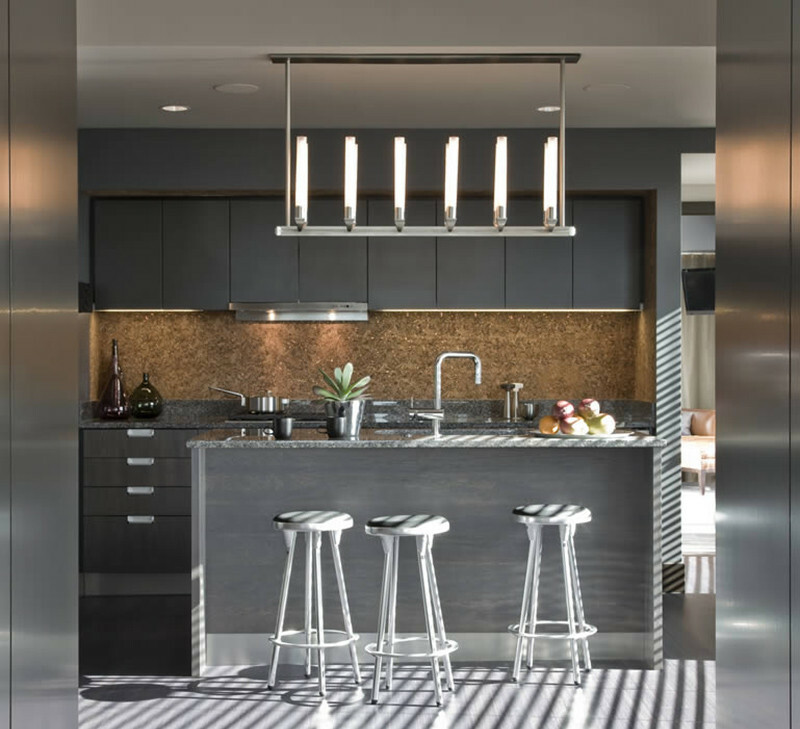 Glass backsplashes often come in a range of fun colors that inject a uniqueness and personality into a kitchen while maintaining a modern, contemporary style. Designed by Linebox Studio. Photography by Arnal Photography. Granite is a heat resistant material that offers a truly unique look to every kitchen as no two pieces are the same. Granite is also unlikely to scratch, chip, or stain, making it great for use in the kitchen. Designed by Matrix Design. Photography by Alex Maguire Photography.